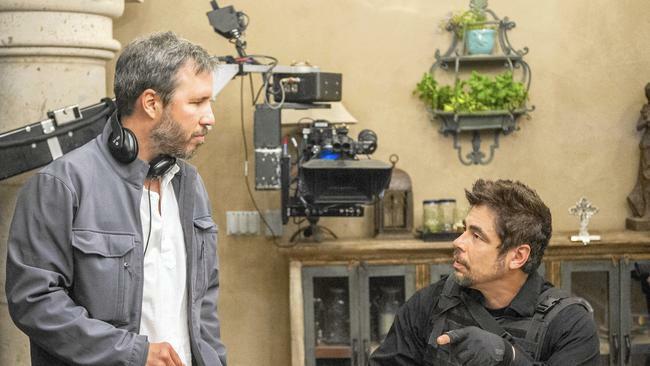 This podcast was recorded late at night after viewing Sicario in the cinema. Rarely do I record a podcast so soon after seeing a film but this one was so well crafted and haunting that I was desperate to talk about its themes and characters. In this Interview I speak with Co-Diretcor Mike Raine after finishing his recent Basketball Documentary on the life of Estaban Weaver. Possibly one of the greatest High School Players ever, he never made it to the NBA and his Story is a tragic one but also one of redemption. I can't believe its the end of 2015! Time to reflect and looks back on all the great cinema this year. Since many hot films at the moment haven't been released in the UK yet, my list is going to only cover the films iv seen. Especially since this is a personal favourite Top 10 list of films in 2015. Feel free to leave your favourites below! 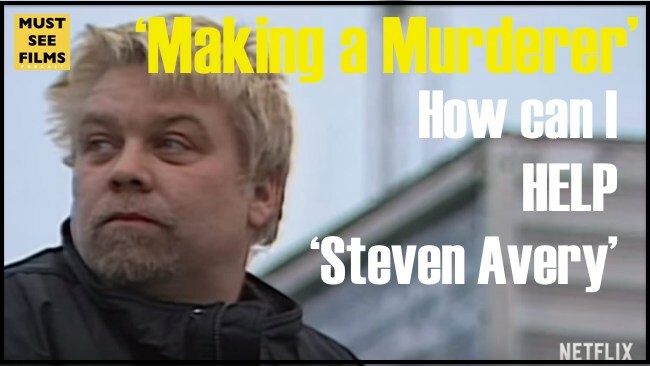 This video explores the mind-blowing Netflix Documentary 'Making A Murderer.' It sheds light on an unbelievable court case and a Law system that has failed Steven Avery twice in his life. The people need to become his voice to take action on his behalf and somehow help him takes steps to freedom. This documentary was so powerful, moving and got me enraged at the injustice in the world, I highly recommend everyone watching it. I have't came across a documentary that required such attention and action since Blackfish. I was fascinated by Ross's videos on great films and the simplicity and detail in them made me wang to learn more. The first half of the discussion is about Ross and his passion for films and making videos but then the interview ended up running for an extra hour were Ross began to ask me questions about films and my hopes of making films in the future. We cover lot of ground here but it was great to get in depth on so many topics! Enjoy!